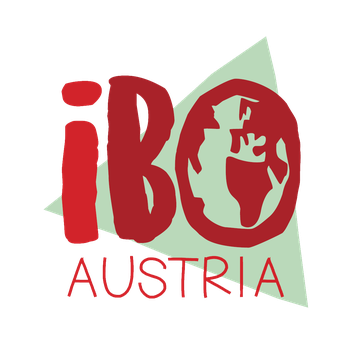 IBO-Austria works in the sense and according to the principles of the "International Bauorden". We only support charitable projects with a social purpose. The focus here is on organizations or communities that need help. If you are interested in having a concrete project for a workcamp, please send us the following form. We will contact you immediately. Please note that for two to four weeks, the project will provide enough work for six to twelve volunteers, a competent person on the spot (english skills are an advantage), sleeping places and food for the volunteers. Arrival to the projects is on sundays, the work starts on mondays. What concrete work should be done? Which (construction) materials are availiable? Is there a permit for contruction? How many volunteers does the project need? How can the volunteers travel to your place? Is there a pick-up anywhere? Where / How will the volunteers be accomodated? What leisure activities are there for the volunteers on site? Is the following available to the volunteers? What should the volunteers (and we) know/notice further on? 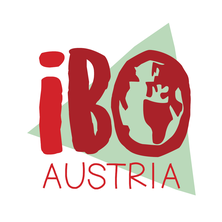 How did you hear about IBO-Austria?